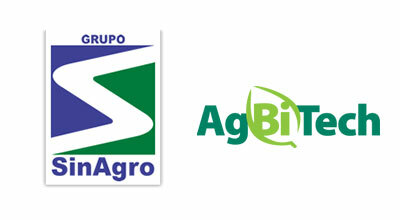 Grupo Sinagro started its activities in February 2001 in the agribusiness market, and is composed of three companies: SinAgro Produtos Agropecuários, Seara Comercial Agrícola and 3SB. It became a reference in the agribusiness chain in the Cerrado, working in the Defensive, Fertilizer, Seeds and Trade segments, always offering products and services of the highest quality and with a high level of innovation. 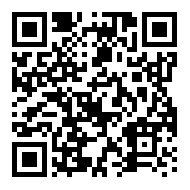 It operates in the states of Mato Grosso, Mato Grosso do Sul, Goiás and Bahia, with 12 Distribution Units, 4 Units of grain origination and commercialization, participation in Bioplanta, a company producing foliar fertilizers, as well as an agricultural area of ​​15,000ha intended for the production of grains.